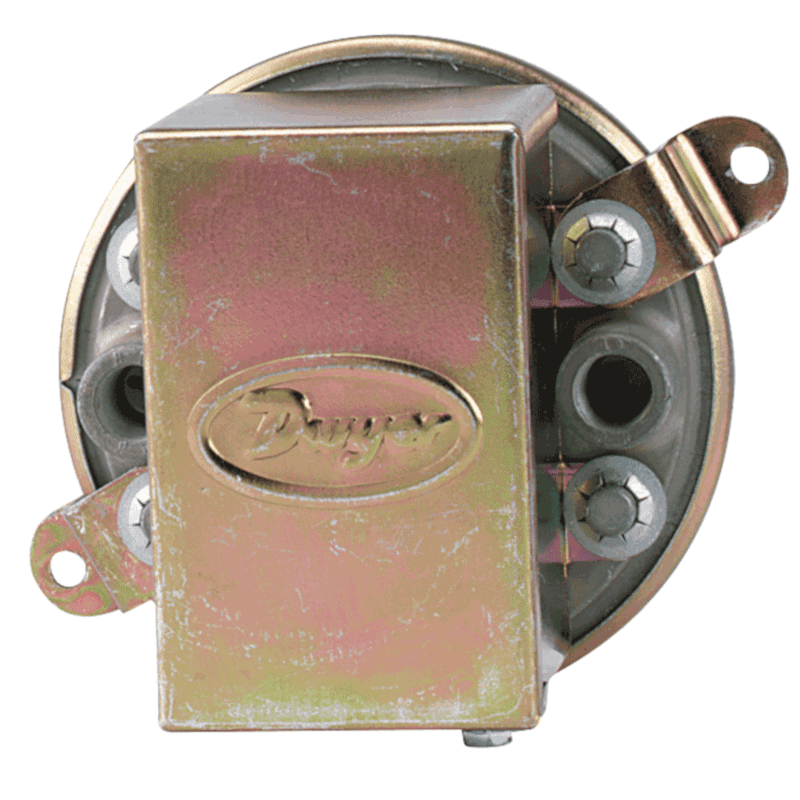 The most popular differential pressure switch combines advanced design and precision construction to make these switches able to perform many of the tasks of larger, costlier units. Designed for air conditioning service, they also serve many fluidics, refrigeration, oven and dryer applications. 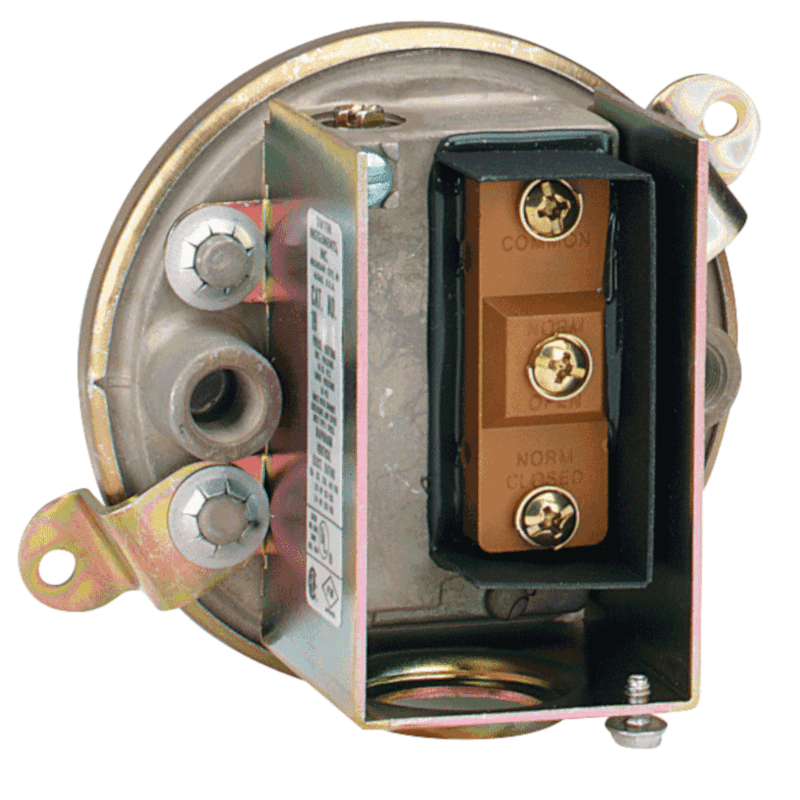 For air and non combustible compatible gases, Series 1910 switches have set points from 18 to 400 Pa and from 0,35 to 5 kPa.